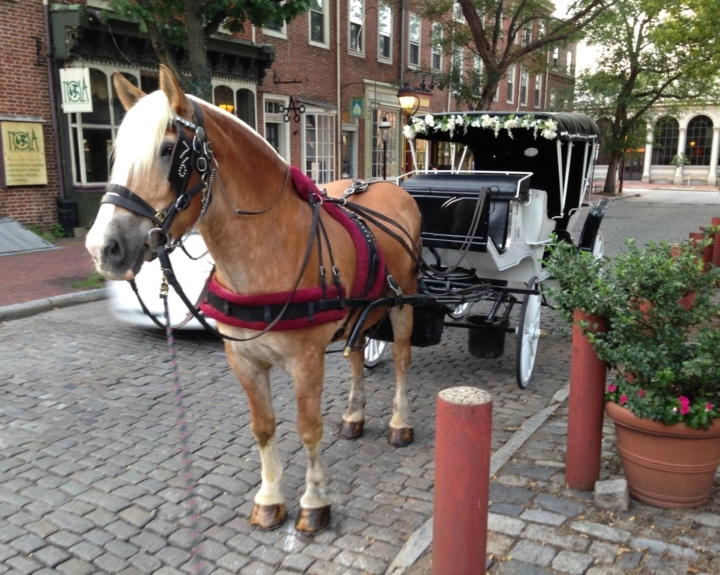 The Philadelphia Pass is a mobile pass which allows you completely cash free entry to over 40 Philadelphia tourist attractions. 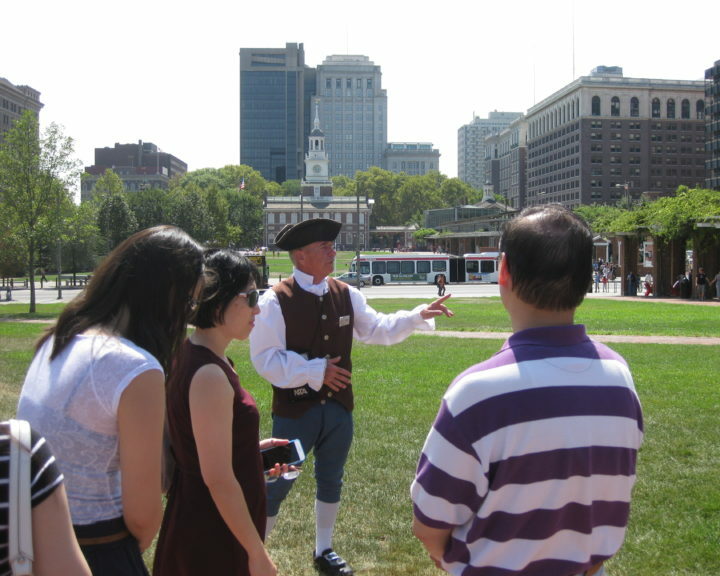 Once you’ve bought your Philadelphia Pass you don’t have to pay to get into any of the attractions covered by the pass and the more sights you see, the more money you save. 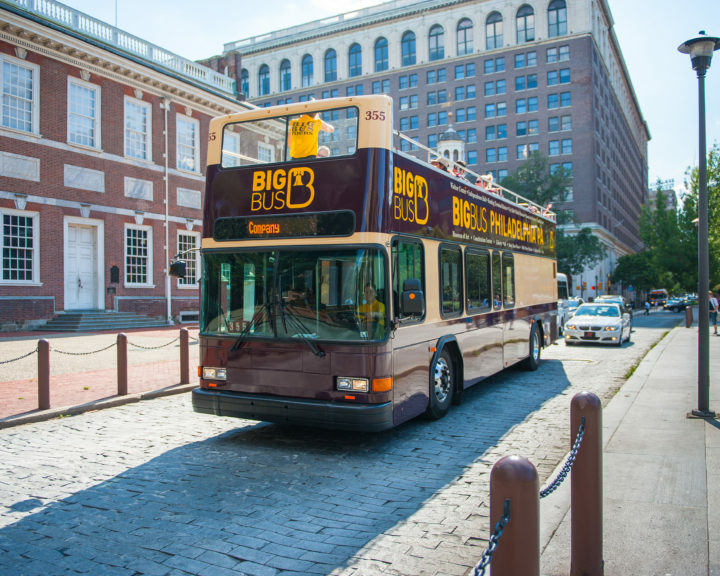 Simply show the Big Bus Sales Agent your Mobile Philadelphia Pass and they will scan it at the Visitors Center Sales Desk and you will be allowed entry. 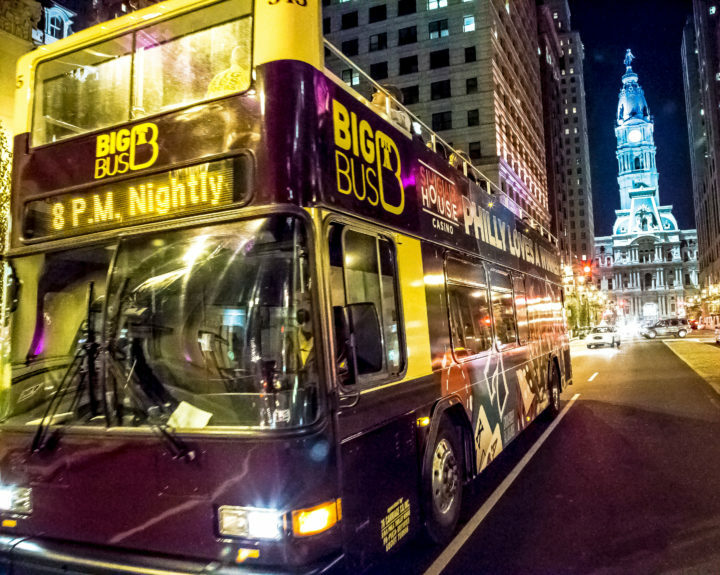 The mobile voucher records when and where you first use your Philadelphia Pass, as well as how long the pass will remain valid. This means your Pass is activated the moment that you first use it at an attraction or service. 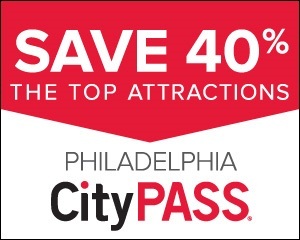 Your Philadelphia Pass is then valid for the number of days that you purchased – be it 1, 2, 3 or 5 days. It is important to note that a ‘day’ is based on a calendar day, so should you first use your pass at 4pm on Monday, Monday is counted as day one of your pass usage. 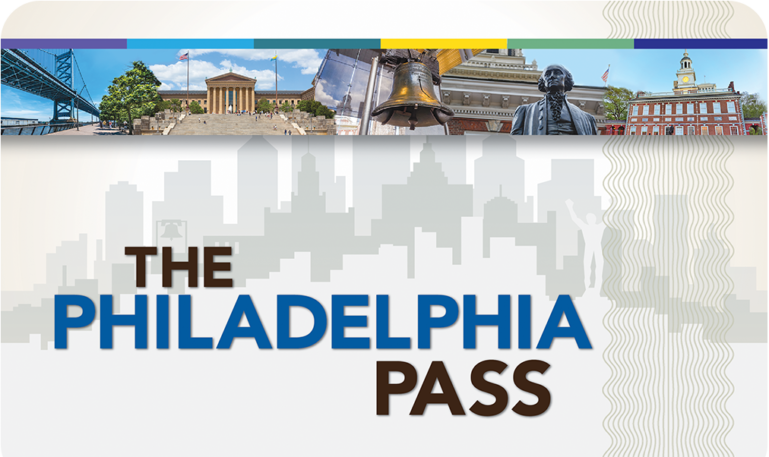 The Philadelphia Pass is valid for use on consecutive days only. At the end of your validity period, the pass will expire and will no longer allow access to attractions. If, for example, you used a three day pass for the first time on Monday, your pass will cease working at the end of Wednesday, regardless of how often you have used it in between. 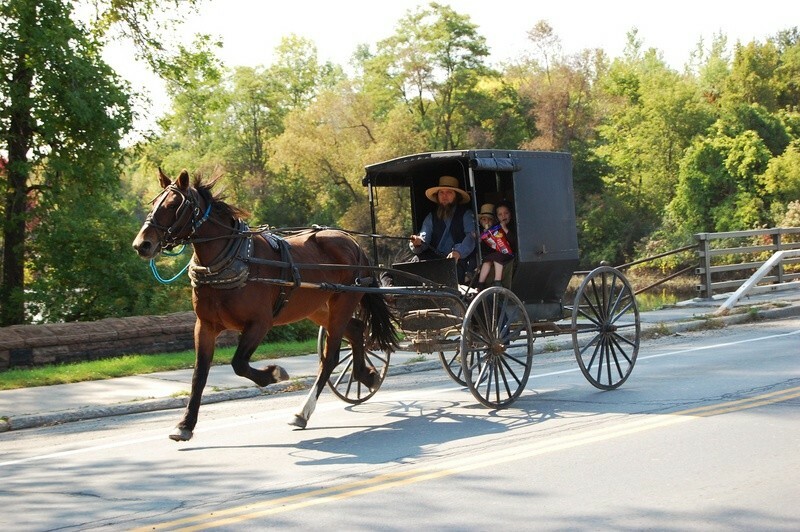 Entry to just those top Attractions without the pass would cost you over $200 !